The Acting President (Vice President) Yemi Osinbajo has inauagurated $1.5billion fertilizer plant in Nigeria. The Plant has a production capacity of 4000 metric tons (MT) of nitrogenous fertilizers per day or 1.5 MT per annum. 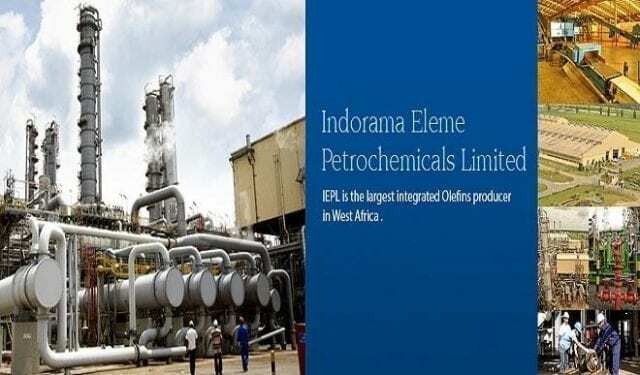 Acting President, Prof. Yemi Osinbajo today in Port Harcourt inaugurated a giant world-class fertilizer plant, built by Indorama (www.Indorama.com) Eleme Fertilizer and Chemicals Limited at the cost of $1.5 billion. PORT HARCOURT, Nigeria, July 27, 2017 – Distributed by APO on behalf of Indorama Corporation.